FYI: Walk up Registration for Friday night Juniors, Women's, Seniors, also Blind Draw Tournament. Also walk up Registration Friday night for Saturday's Singles and Doubles events on Saturday. Currently we have 72 singles players (96 player limit) and 46 doubles teams (64 team limit). Pricing is now $50 for Singles and $80 for Doubles. The Holiday Inn Hotel & Suites is connected to Convention Center and Rooms starting at $113.00 per night. The Grand Lodge is a Water Park and the Stoney Creek Hotel is also within walking distance. Entry Fee also includes a raffle ticket for hourly prize drawings. Deadline for Pre Registration Feb 15th, 2019. Day-of Walk-Ups Welcome: $50 Only a few spots left, first come first register. The First 16 Players knocked out of the main Championship bracket will be placed into a Social/Second Chance Bracket for prize money. Day-of Walk-Ups Welcome: $50 Only a few spots open and first come first register. The First 16 teams knocked out of the main Championship bracket will be placed into a Social/Second Chance Bracket for prize money. As time/boards become available, we will try doing Blind Draws throughout the day. Chances at winning Door Prizes both Friday & Saturday. ***All BSG Qualifiers must bring their certificates with them to gain free entry into the weekend's events. ***If you are a Doubles Gold Medal Winner you must be throwing with the same person you qualified with. 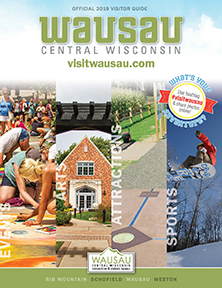 All members must be a current resident of Wisconsin to participate in the tournament. 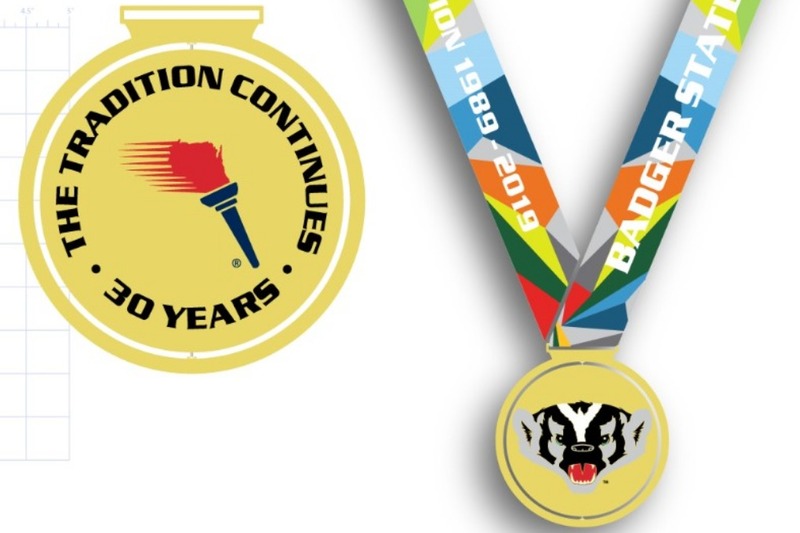 If you are not a resident of Wisconsin, please check with your State Games for a qualifying tournament.  **All Times, Prizes and Tourney Events/Info are subject to change, up until the date or start of the event.